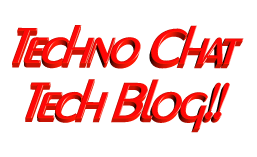 deployment of Winrar | Techno Chat|Tech Blog!! We didn’t modify any internal files, just created an installation with demo version. We just changed few default registry settings as per our requirement. 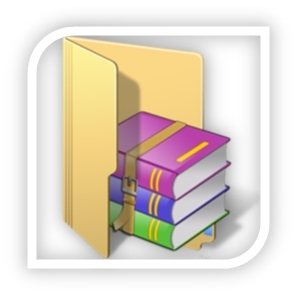 Again as per requirement, we have to deploy WinRAR on almost 1200+ system. So we decided to build a MSI for WinRAR deployment, will be painless and easy to deploy over all system with single shot. Default archive creation will be .ZIP as per our client requirement. Context menu will be cascade. Posted in Windows. 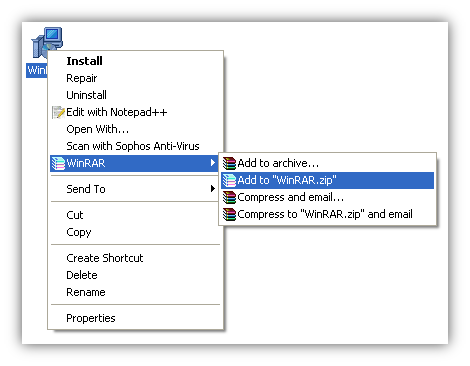 Tagged automated installation/deployment of Winrar, creating a WinRAR MSI, Deploy WinRAR, deployment of Winrar, Mass WinRAR Deployment, rar msi, WinRAR Deploy, WinRAR MSI, WinRAR MSI Version. It is impossible to make anything foolproof because fools are so ingenius.